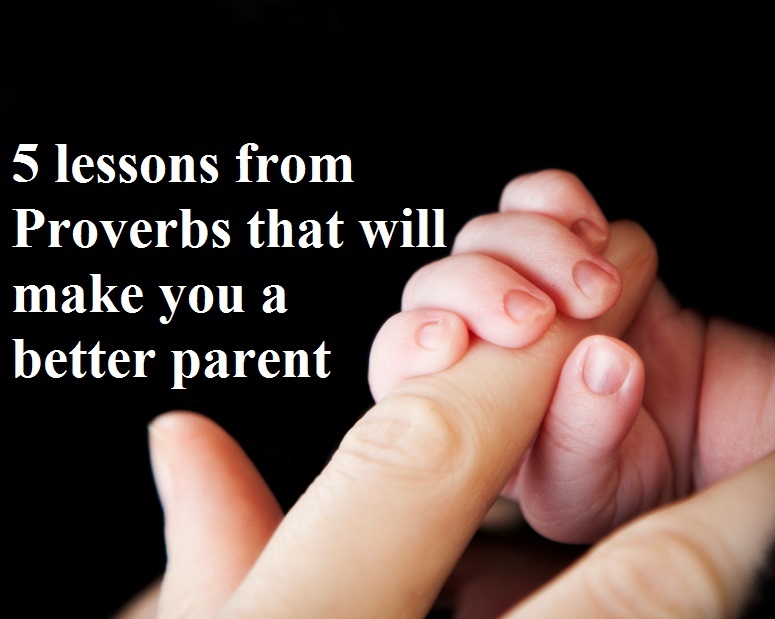 Sometimes, the most humorous moments as a parent can be packed full of spiritual lessons. For instance, recently my 19-month-old son stuck his hand in the toilet and was ready to lick his fingers, until I stopped him. He was as giddy as could be, giving me a big toothy smile. 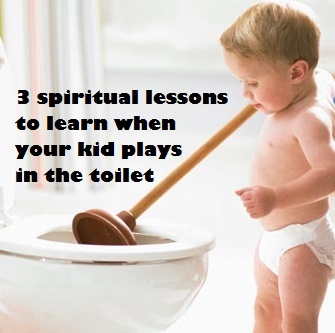 “No,” I told him, “You don’t play in the toilet. That’s icky.” But he was still grinning, ready to dive back in. Weeks later, I placed him in a toddler swing, buckled him up, and proceeded gently to push him. He liked it for about half a second but began crying, and so I got him out. He then ran away from it. I probably won’t ever forget that sequence of events: My son wanted that which could make him sick but rejected that which would bring him happiness. If you’re a parent, you’ve probably seen that sequence, too, in some form. Over and over. I think God gives us situations like that to make us laugh, yes, but also to give us a picture of ourselves. After all, my youngest son is me. And you. Every day. Don’t we regularly want that which brings sickness and death (sin) and reject that which brings joy (God)?